If you are looking for a portable and simple solution for your commute then you should definitely checkout the EcoReco M3 folding electric kick scooter. The M3 can be a great solution when combined with other forms of transport like mass transit. 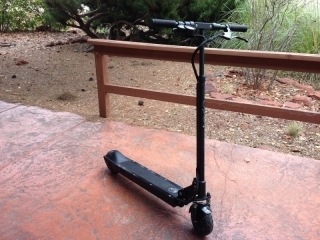 Electric bikes are definitely the focus of Electric Bike Report but I think it is important to introduce similar types of vehicles like the EcoReco M3 electric kick scooter because they have similar attributes to e-bikes. 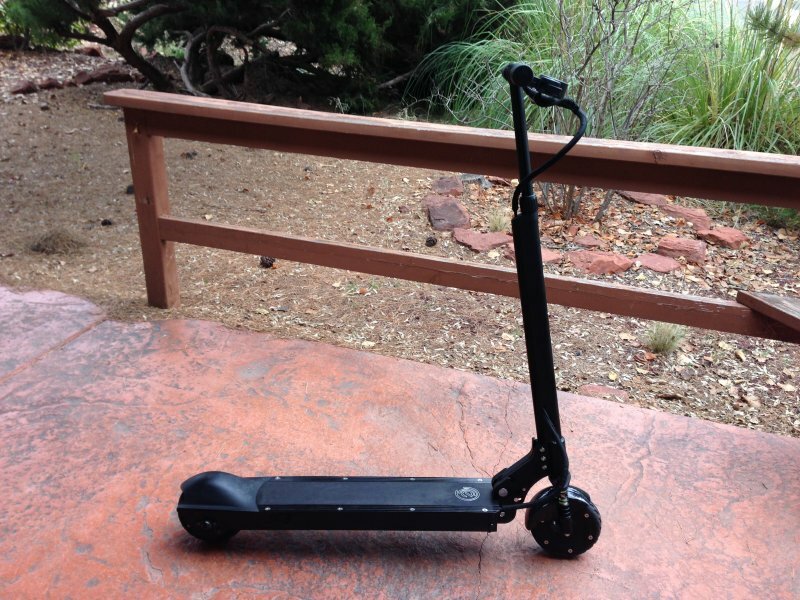 Okay, this is not an electric bike but the folding EcoReco M3 electric kick scooter does share some similar attributes to an electric bike.